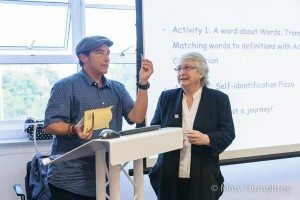 Liberal Judaism’s ground-breaking Twilight People project has launched its archive collection, a detailed history of transgender and faith identities including photographs, video, audio, memorabilia and ritual objects. 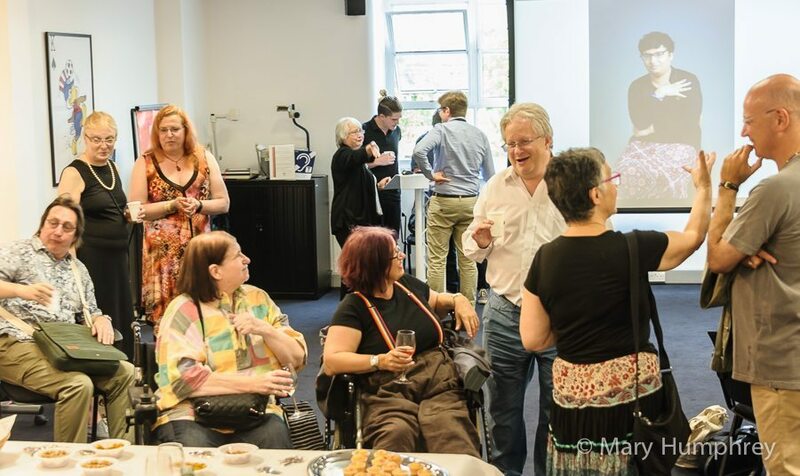 A ‘bubbly reception’ took place on Thursday at the London Metropolitan Archives (LMA), which will host the collection. An education pack – for use in schools and colleges – was also launched at the event, where guests piloted a new board game to help teach youth about gender identity and religion. Guests included Liberal Judaism’s senior rabbi, Rabbi Danny Rich, and chair Simon Benscher, and Church of England priest, Revd Dr Christina Beardsley. Twilight People is hosted by Liberal Judaism and supported by the National Lottery through the Heritage Lottery Fund. The bubbly reception was proudly supported by Barefoot Wine.